There are more than 100 different types of cancer, majority of them occurring at older ages, in people with little or no family history of the disease and no genetic risk. This is called “sporadic cancer”, which happen by chance. “Hereditary cancer” occurs in people who carry these genetic mutations with them since birth and it occurs when an altered gene is passed down in the family from parent to child. 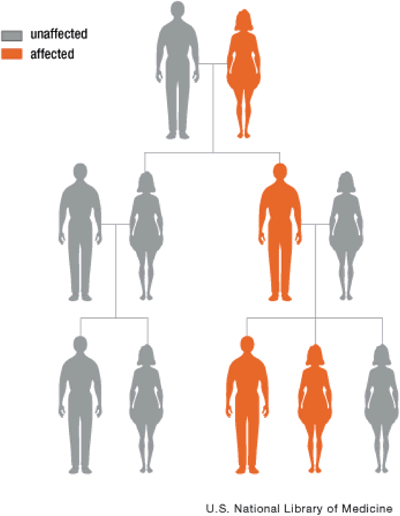 People with hereditary cancer are more likely to have relatives with the same type or a related type of cancer. They may develop more than one cancer and their cancer often occurs at an earlier than average age.